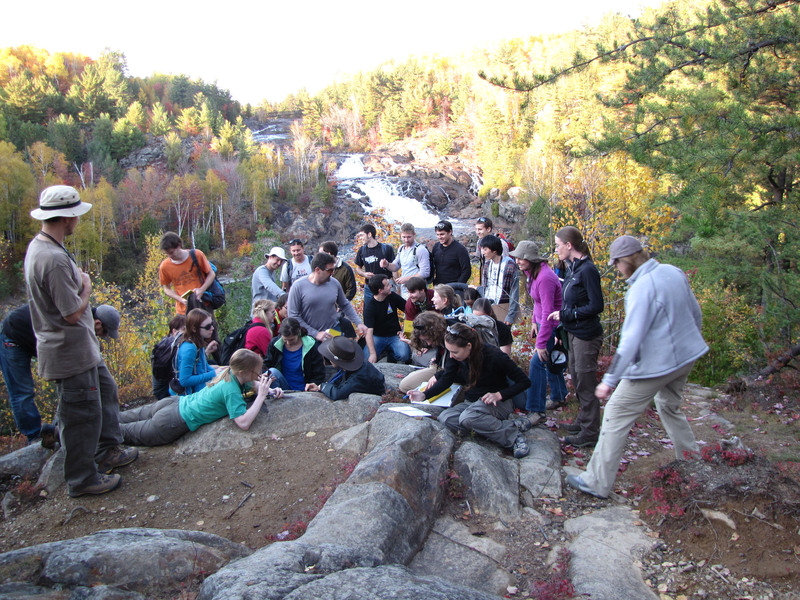 NLSI, with the Lunar and Planetary Institute’s Center for Lunar Science and Exploration [CLSE] and its international partner– the Canadian Lunar Research Network– organized a Field School at the Sudbury Impact Structure as a week long classroom and field training program based in Sudbury, Ontario, on October 1-5, 2012. 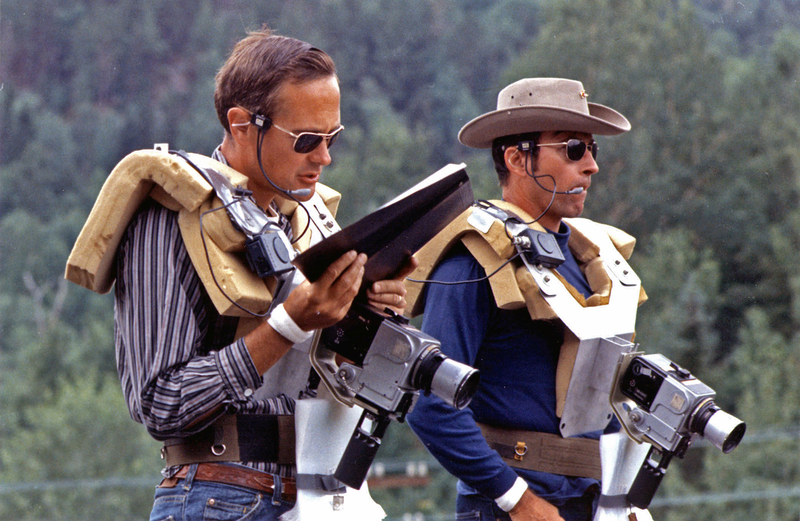 The program followed the immersive training and education given to Apollo astronauts to introduce students to impact cratering processes and observe, in the field, the attributes of an immense impact basin. 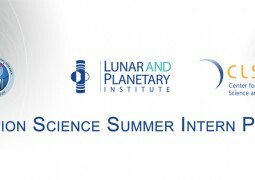 Skills developed prepare students for thesis studies in impact cratered terrains, whether they be on Earth, the Moon, Mars, or some other solar system planetary surface. 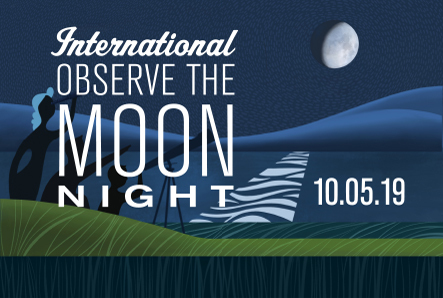 This field training will lead to further collaborative work between US and Canadian scientists that will greatly enhance the productivity of our lunar science and exploration programs. Application deadline: January 19, 2018. The 10-week program runs from May 29, 2018, through August 3, 2018.